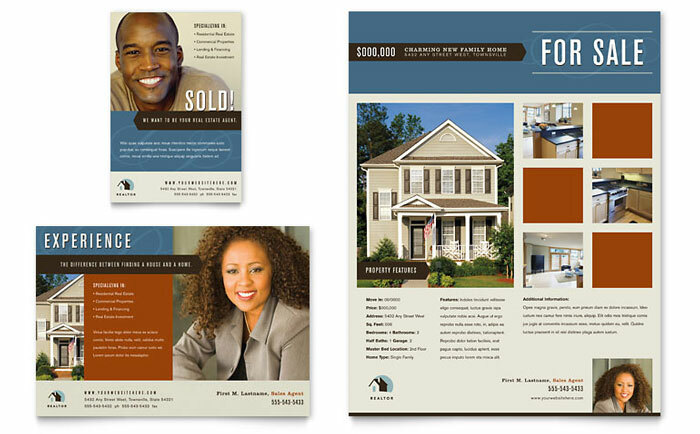 Create real estate marketing flyers quickly and affordably with StockLayouts graphic design templates. 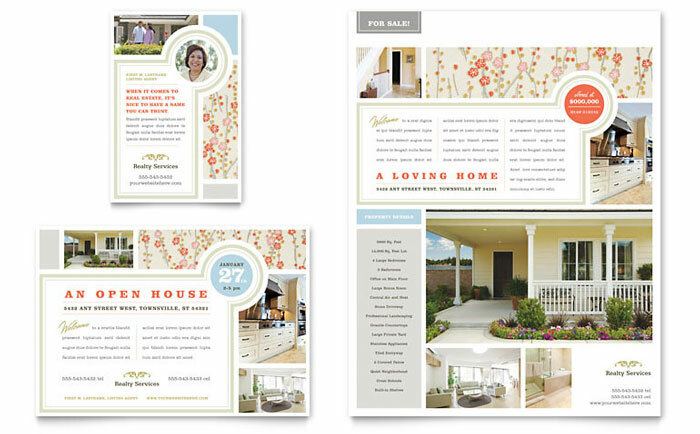 Customize the layouts to make unique designs highlighting your property listings. 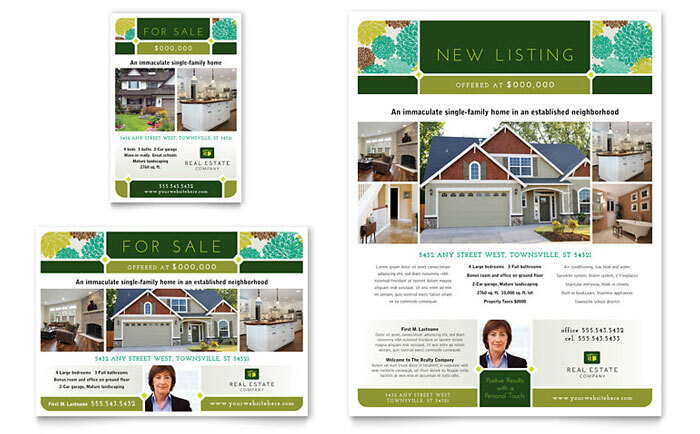 View the real estate flyer examples below for design ideas and inspiration. 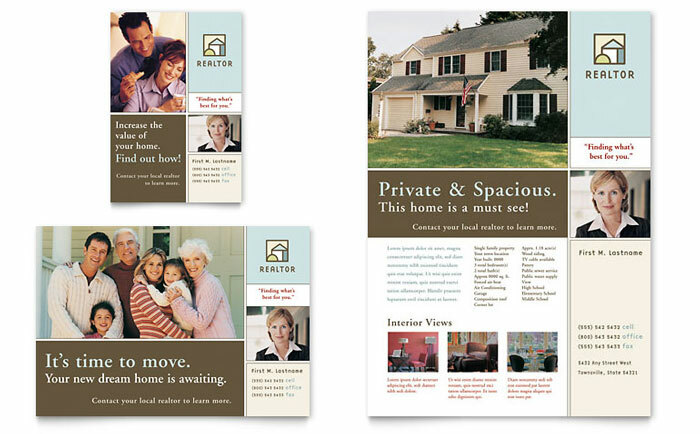 View more real estate marketing templates from StockLayouts. 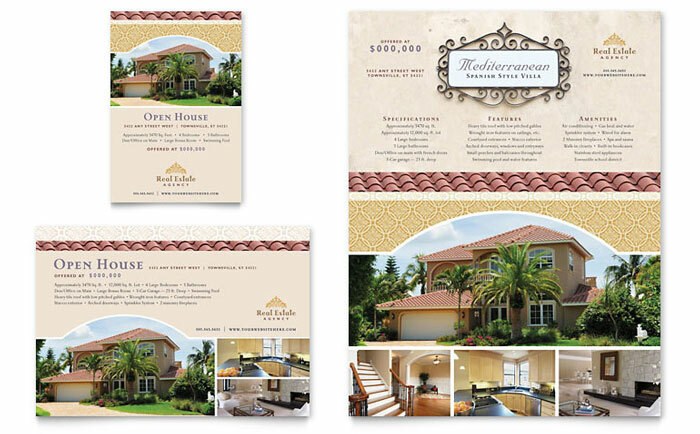 Download a free flyer design template. A very inspiring blog. 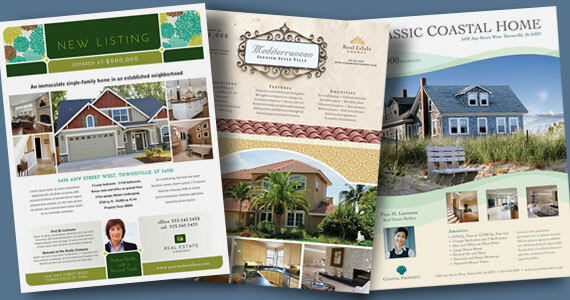 Indeed in todays world, using unique and creative flyers convey brands personalities. Thanks a lot for these powerful ideas. 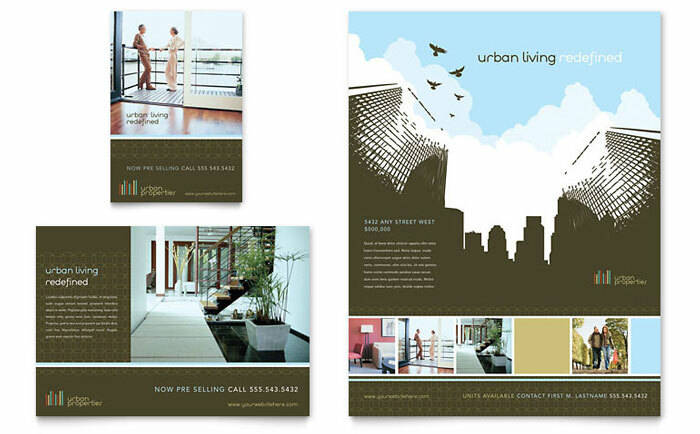 I am optimistic to create beautiful projects with printers brisbane. Big Thanks!